O riginally called FDX Corp., FedEx began in January of 1998 after acquiring Caliber System Inc. After many more purchases, FedEx was determined to create a more diversified company that included a portfolio of different but related services. During the next two years, FDX Corp introduced many of these companies to trademark and technology enhancements. By January of 2000, FedEx went global. 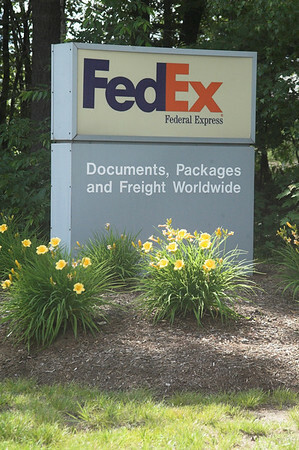 FDX Corp officially became FedEx Corporation, and many of their acquired companies underwent name changes as well. In February this same year, FedEx announced it’s purchase of Tower Group International, a leader in international logistics and trade information technology. TowerGroup became the foundation of the new FedEx. Over the next 10 years, FedEx would acquire several other businesses, including Kinko’s, American Freightways, and Viking Freight. Expanding further, the corporation bought Parcel Direct, United Kingdom domestic express company ANC Holdings Limited, and the Indian express company Prakash Air Freight Pvt. Ltd, further expanding its global presence.